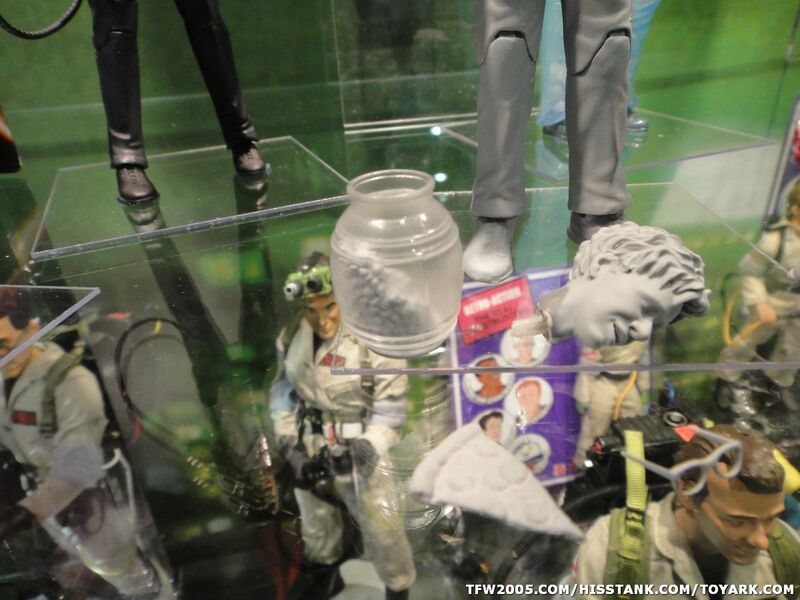 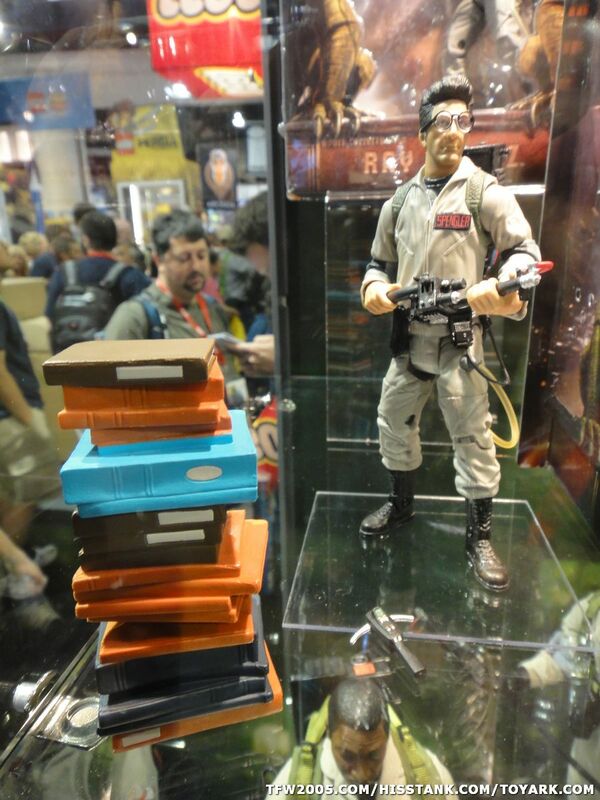 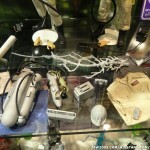 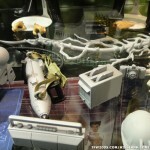 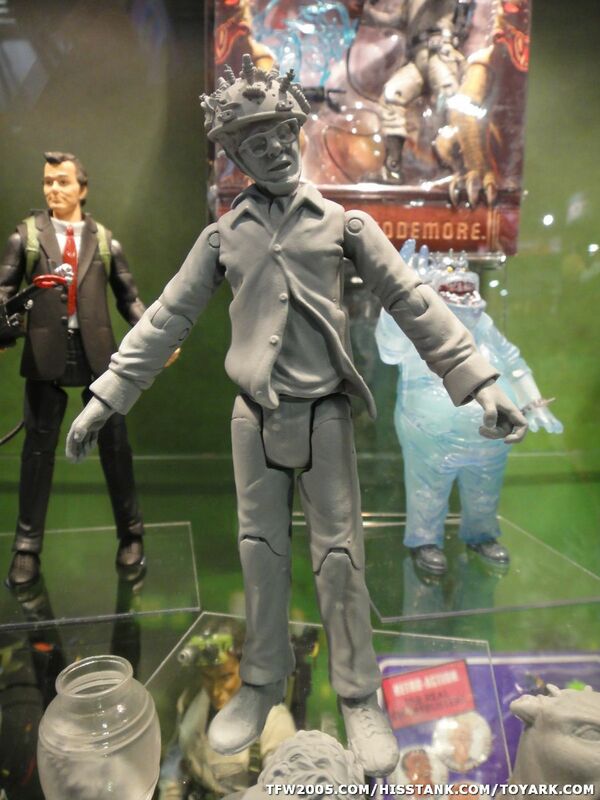 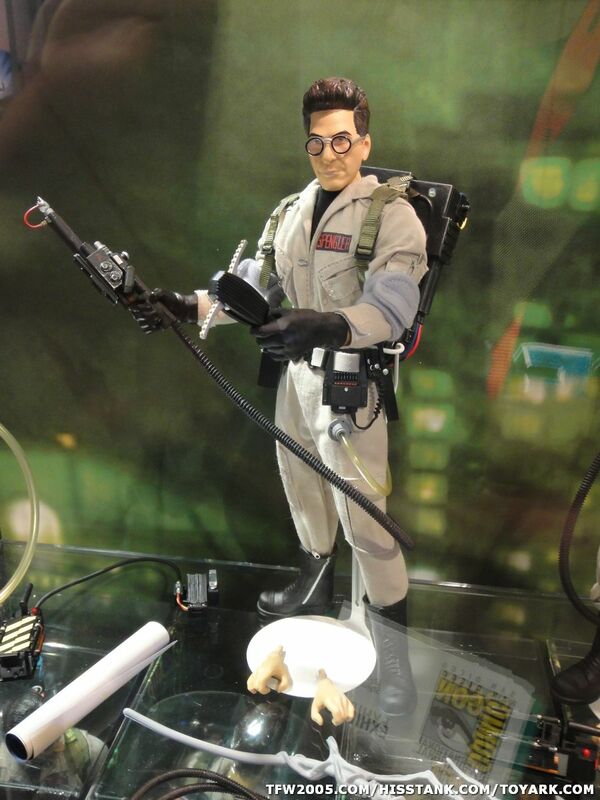 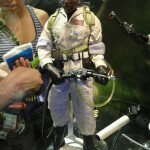 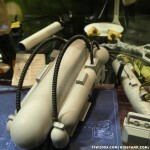 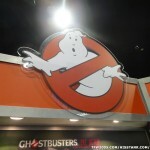 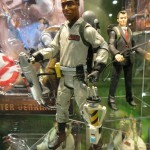 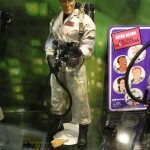 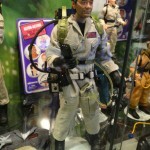 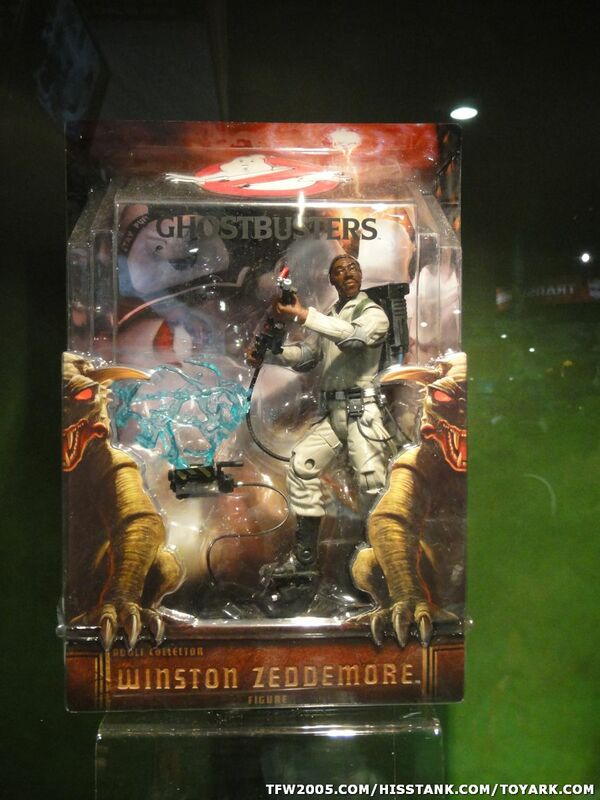 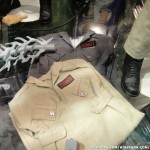 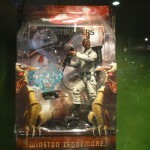 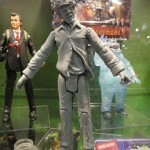 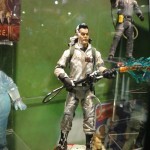 Check out in person pics of the new Ghostbusters figures from the San Diego Comic-Con 2010 panel earlier today. 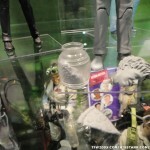 Mattel added them to their booth and you can see them now! 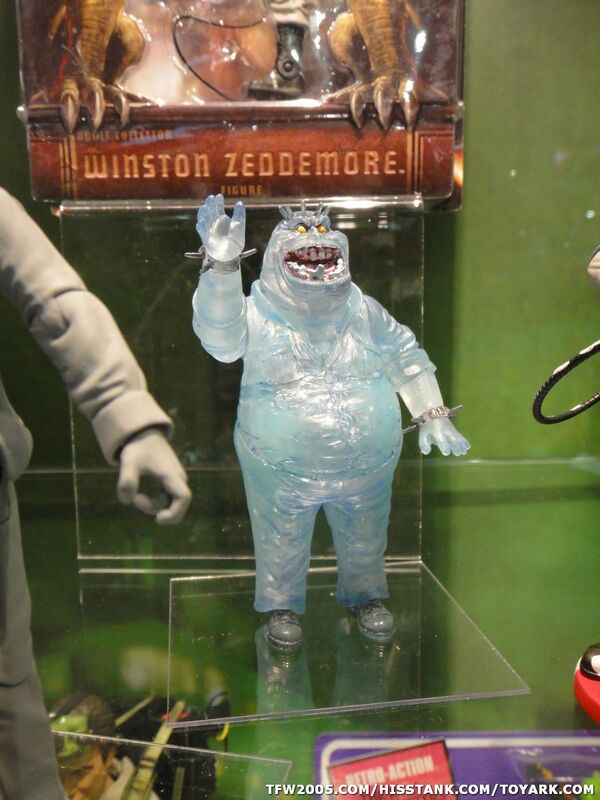 Ray and Winston REALLY need to have slime blowers instead and their name tapes need the GB2 font. 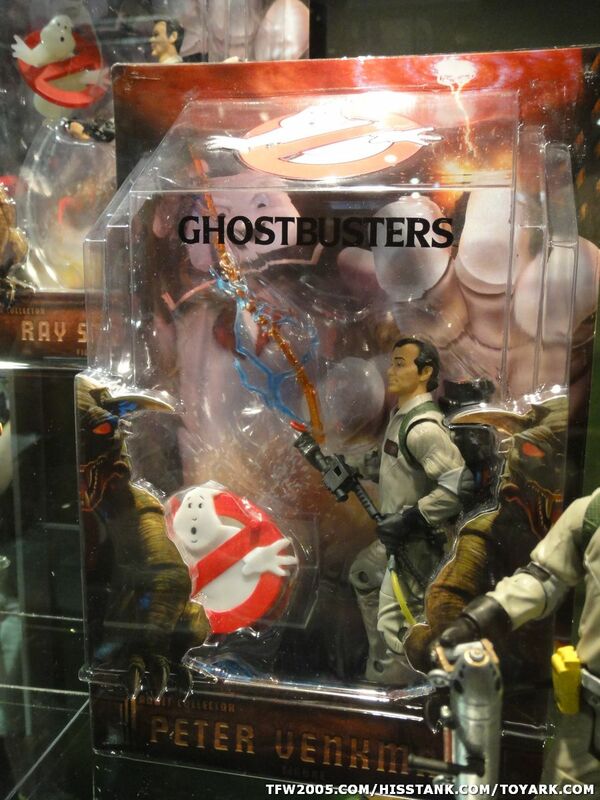 But I'll probably still get the four pack anyway. 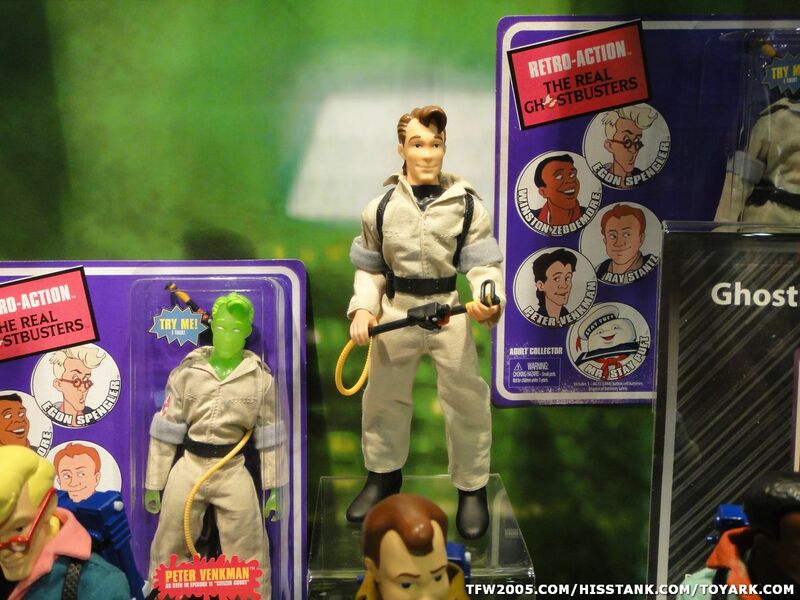 I missed the original releases, and I'm not a fan of the fact that some of them were slimed while others weren't. 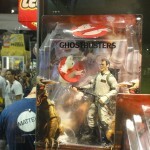 ^ Absolutely. 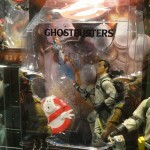 For the premium they charge they really need to get these details correct. 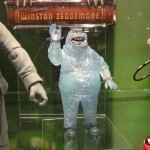 I have to agree with you pud333 about the slime on some, but not all. 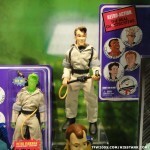 I would like all non-slimed, and this set seems like a great way to get them. 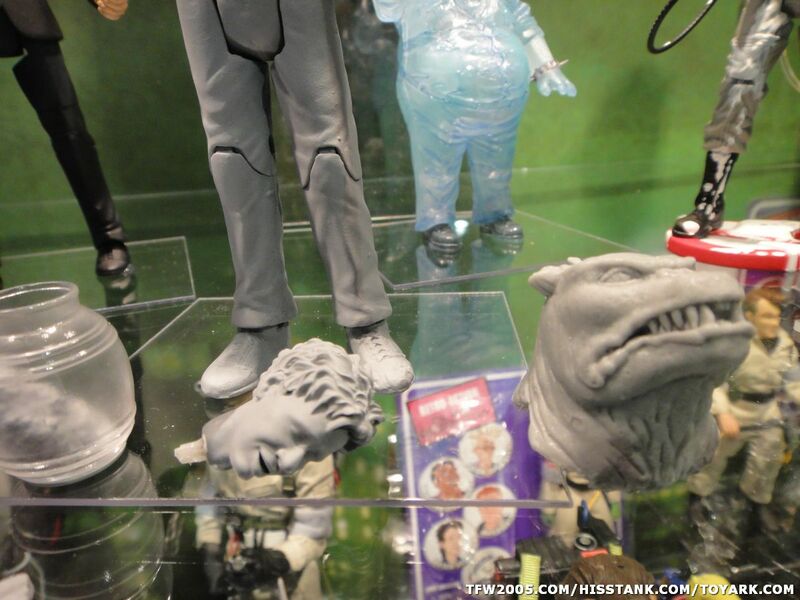 I want to see more, though!!! 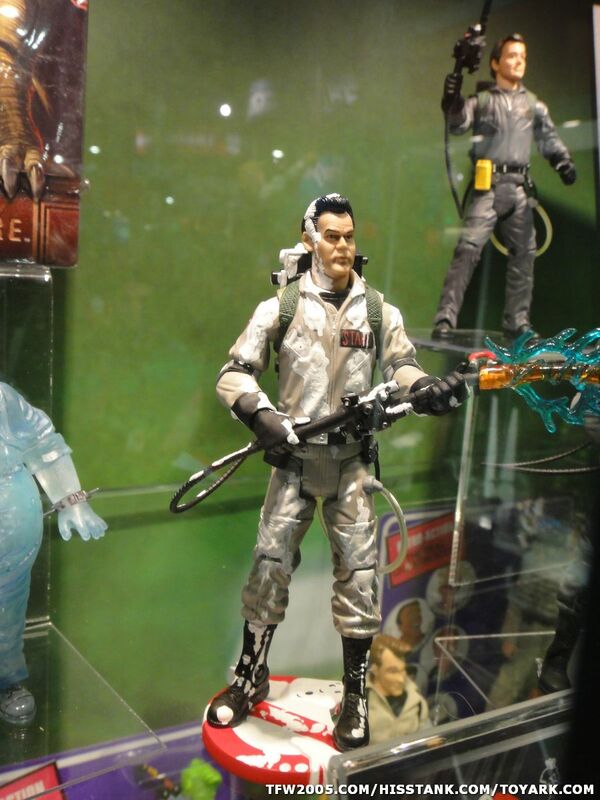 I'm thinking about getting the Ecto-1 membership from mattycollector but I really want to see what else they have in store before committing. 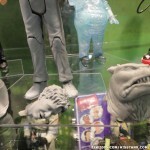 I don't want a bunch of rehashes of the main four characters. 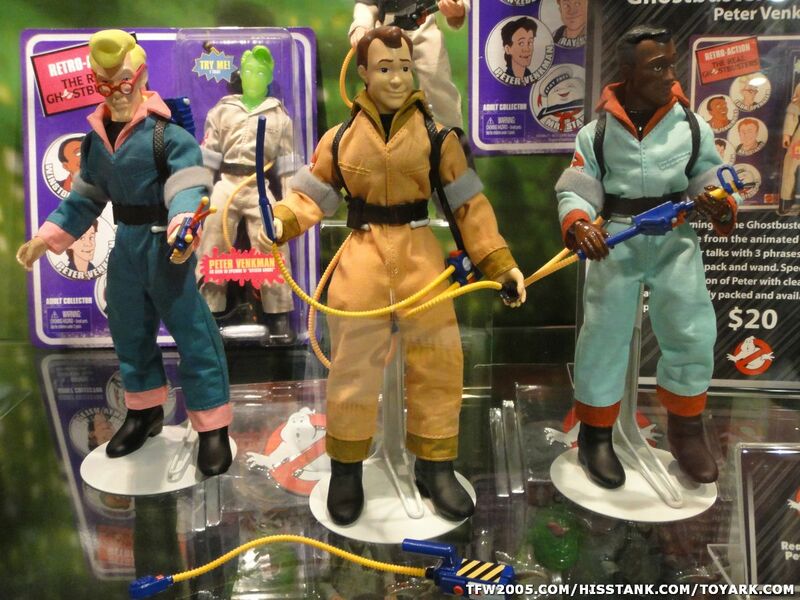 I also really hope they do some of the Real Ghostbusters in action figure form because I am not feeling those retro dolls. 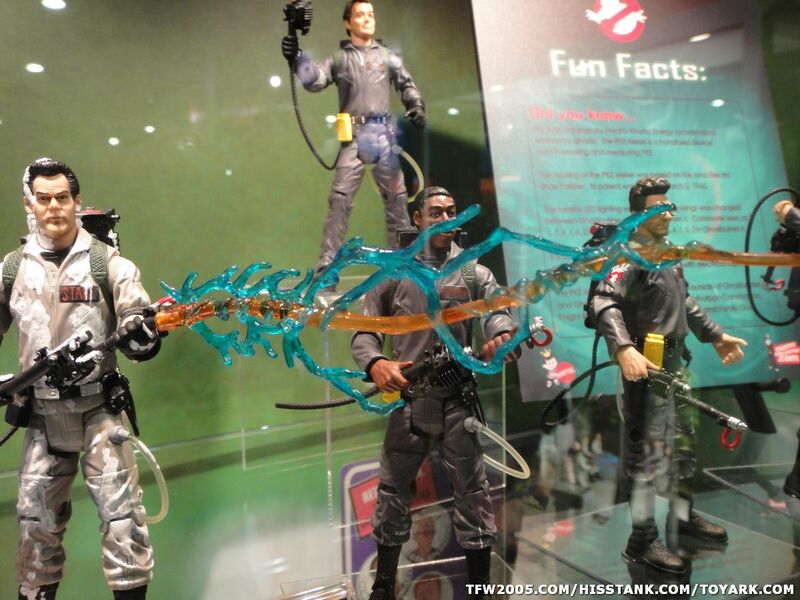 I wish it was GB1 jumpsuits instead. 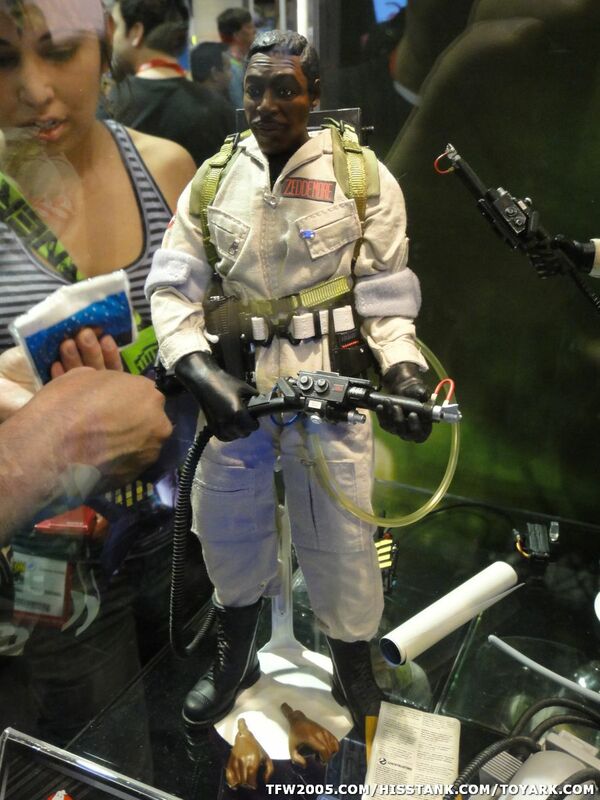 We'll see on the 4 pack for me. 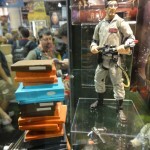 I'd like them, but depends on availability and cost. 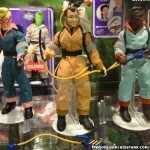 Yeah without the Slime Blowers it's just a straight repaint and a little lame. 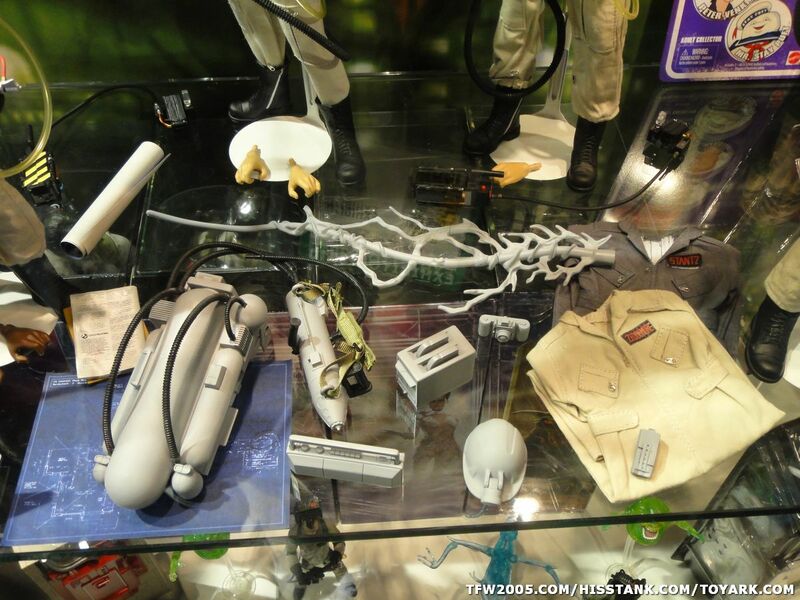 I hope those are just prototypes. 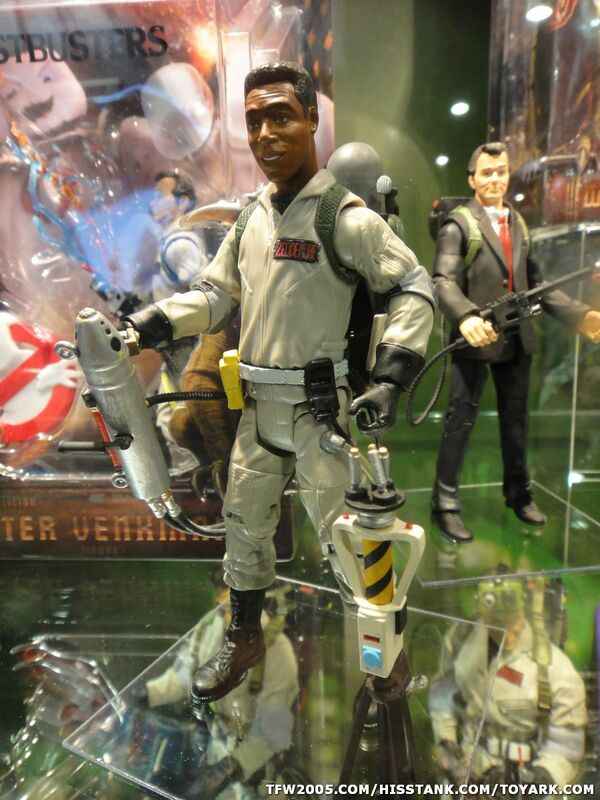 Maybe I missed it but I don't see the GB2 logo on their shoulders. 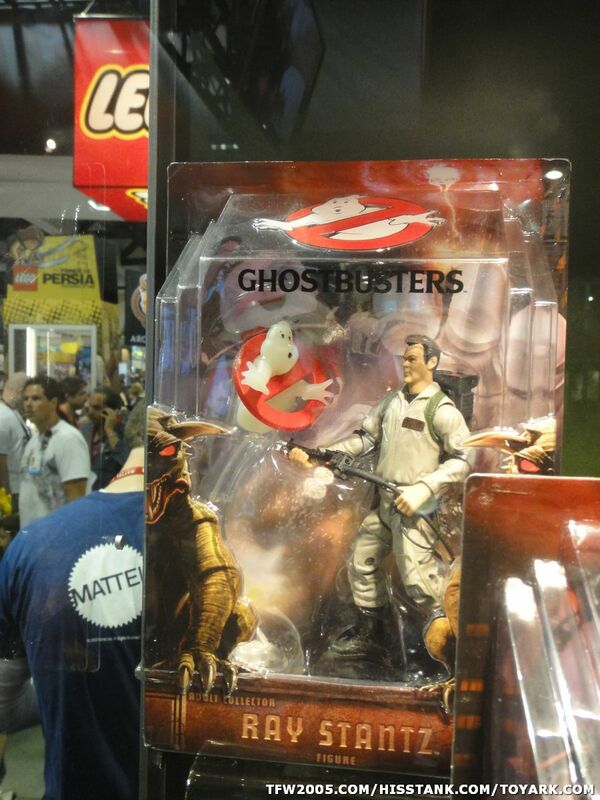 It's been a while but I thought they had that. 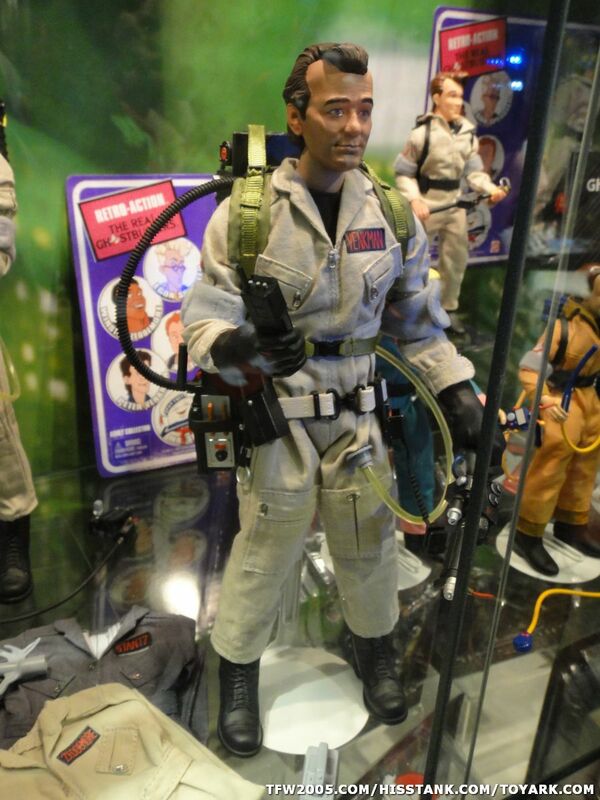 I would love some of the RGB figures in the original scale, or even six inch. 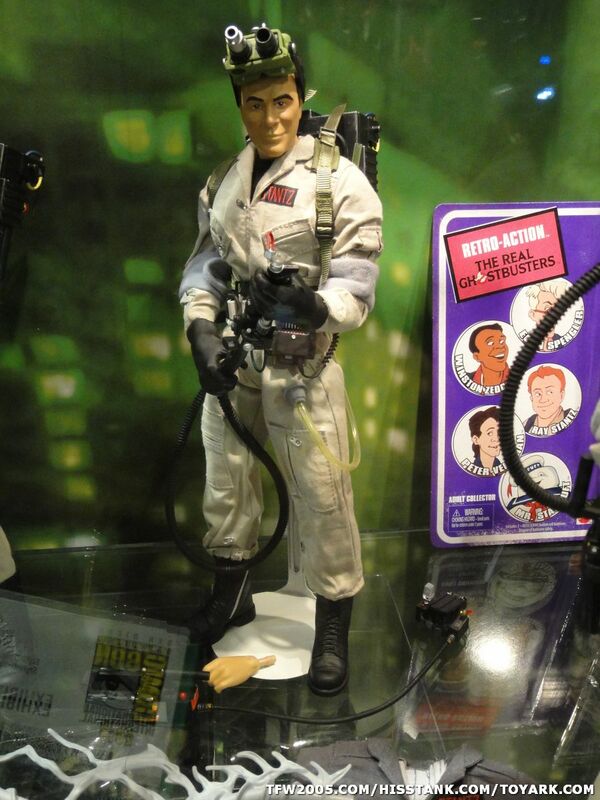 The retro dolls do nothing for me. 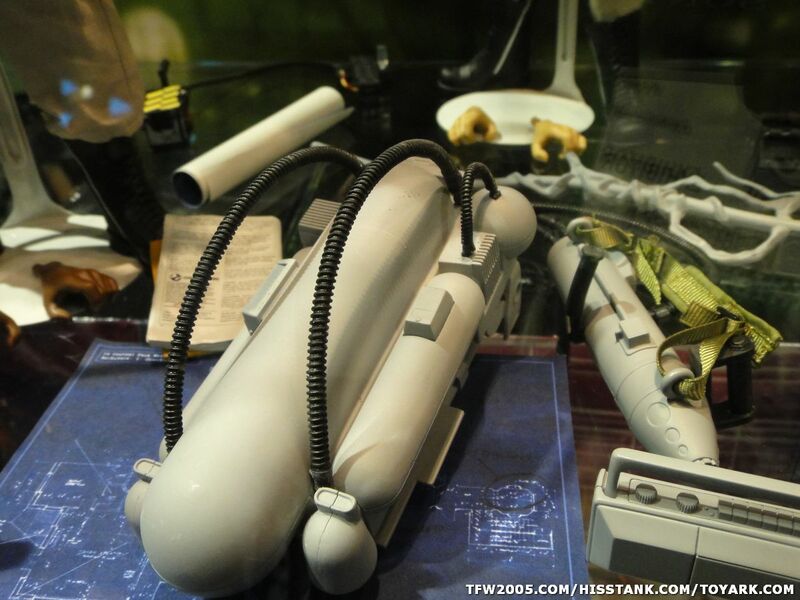 You know I take it back. 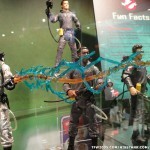 Just looked at GB2 again and they never used the slime blowers with the dark gray suits. 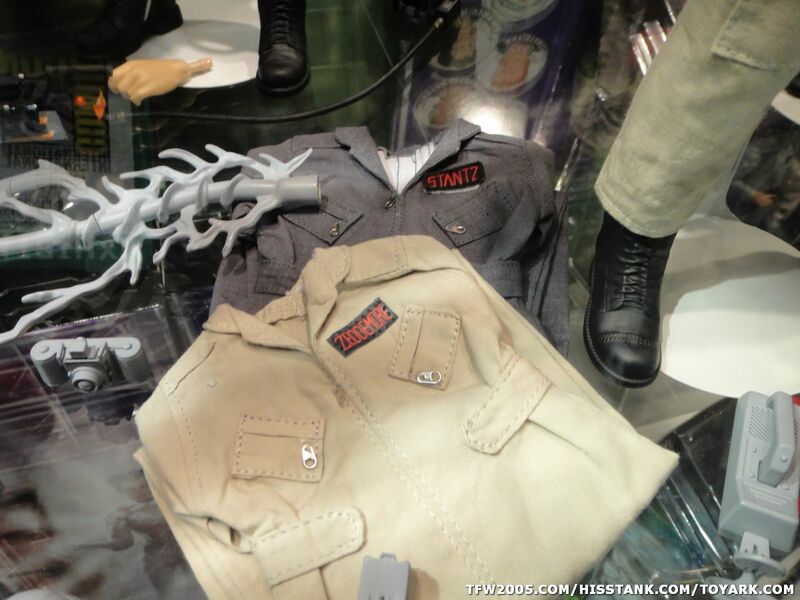 I thought they wore the gray ones at the end. 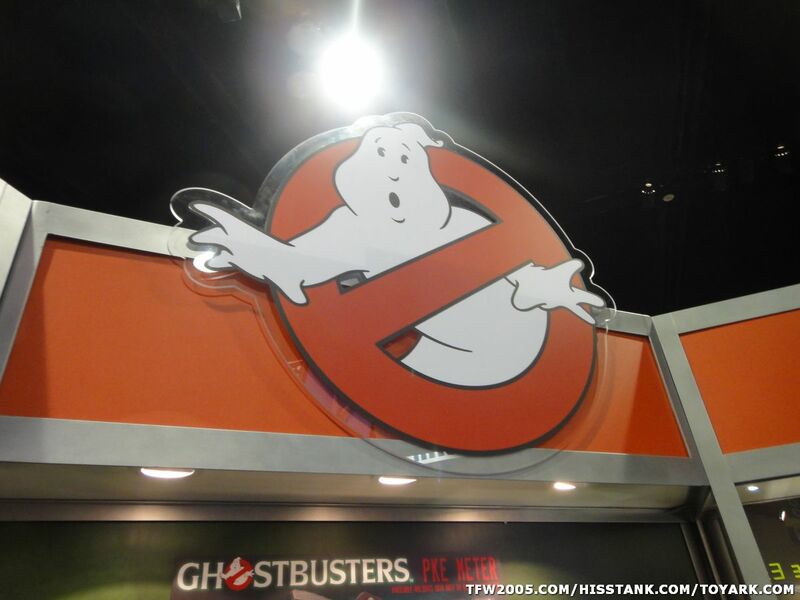 They still need to fix the name font though. 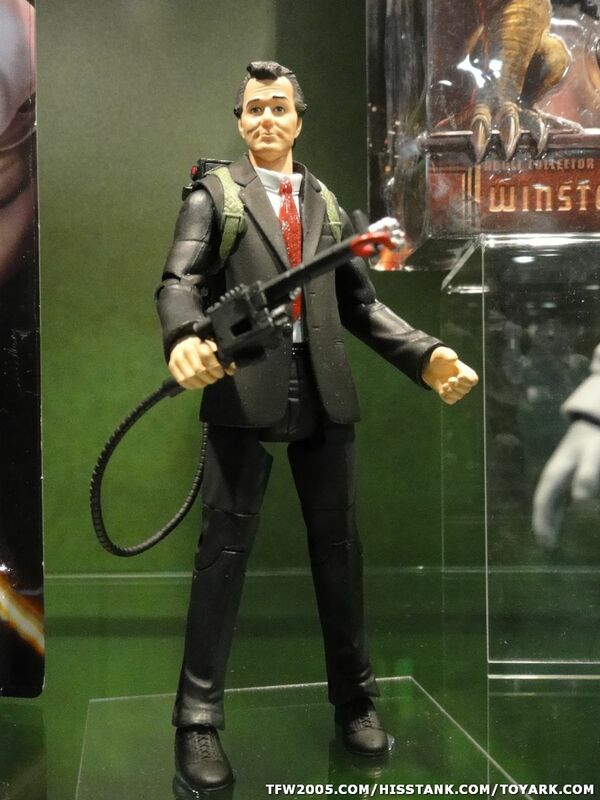 Also good see that a slime blower version of Winston (and I assume Ray) is coming though the blower needs to be more accurate. 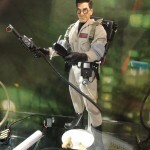 Good stuff over all.